Also See MLS# O5750220 -- Build your brand new home, sanctuary or what ever your dream desires for this ready to build R3 Zoned lot. Previous demolition in 2002 makes the path to build a bit easier. Don't let this opportunity pass you by. 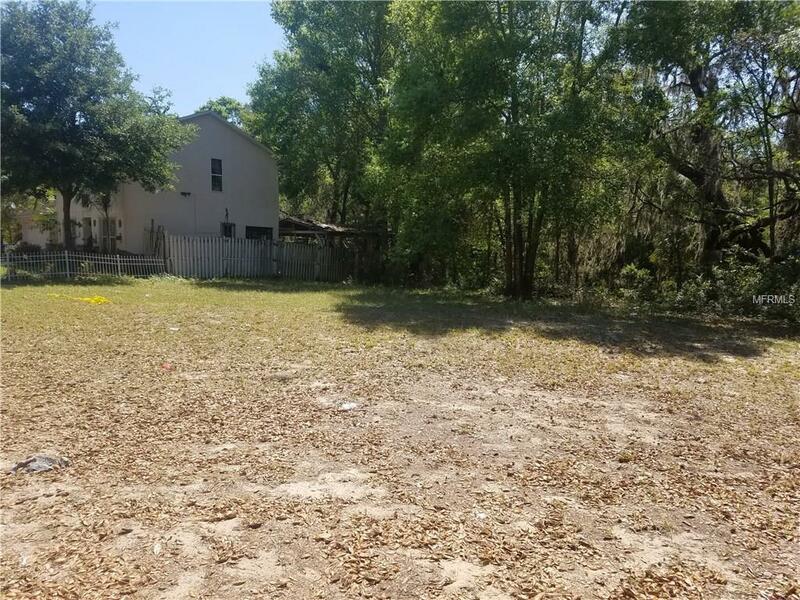 This property is in a very accessible area of South Apopka just off Clarcona Rd and minutes from 441. The West Orange Bike Trail is located within minutes of the lot. Please feel free to walk the lot as part of the lot is fenced so it easier to envision your new build. You could possibly split the lot allowing separate entry on Rosa since it is currently unpaved. Bring All Offers! Listing provided courtesy of Re/Max Titans.